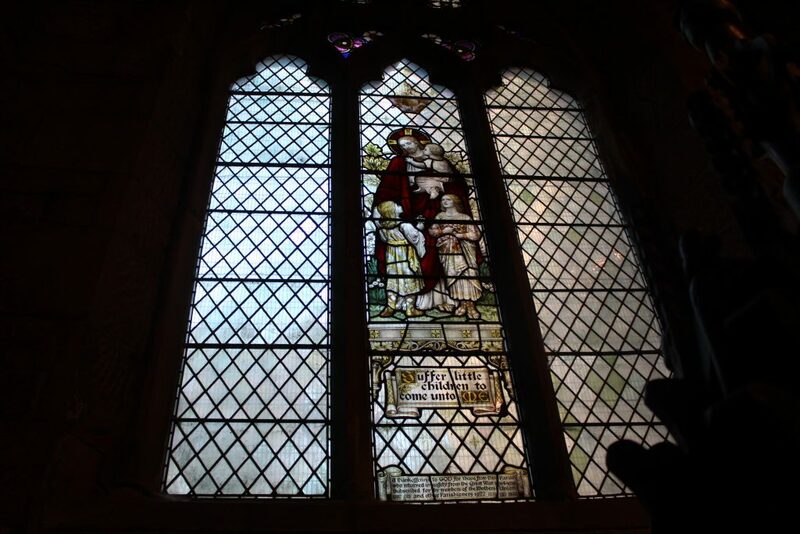 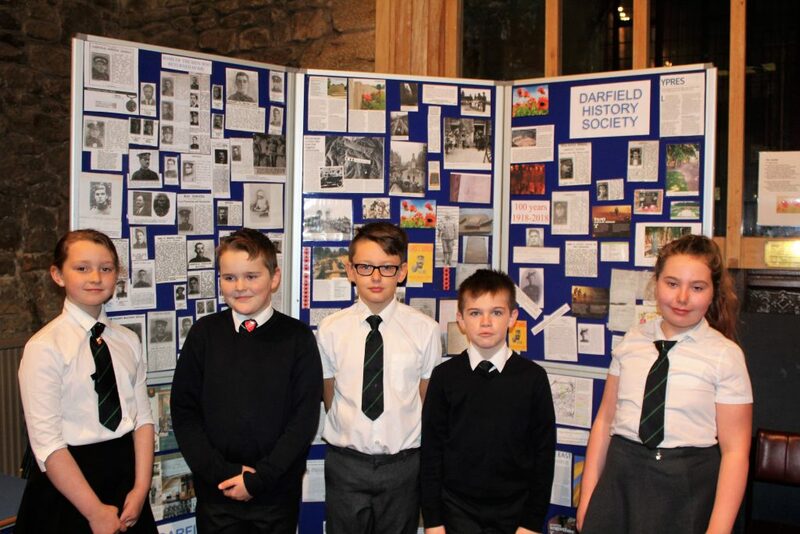 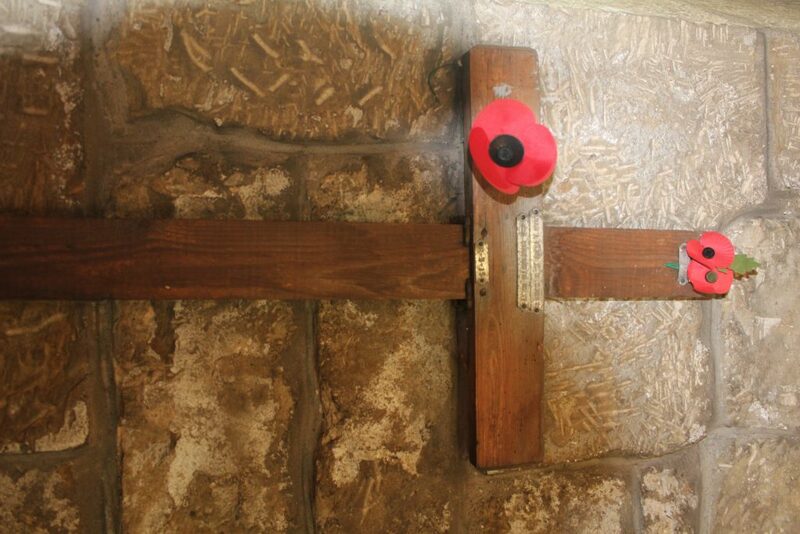 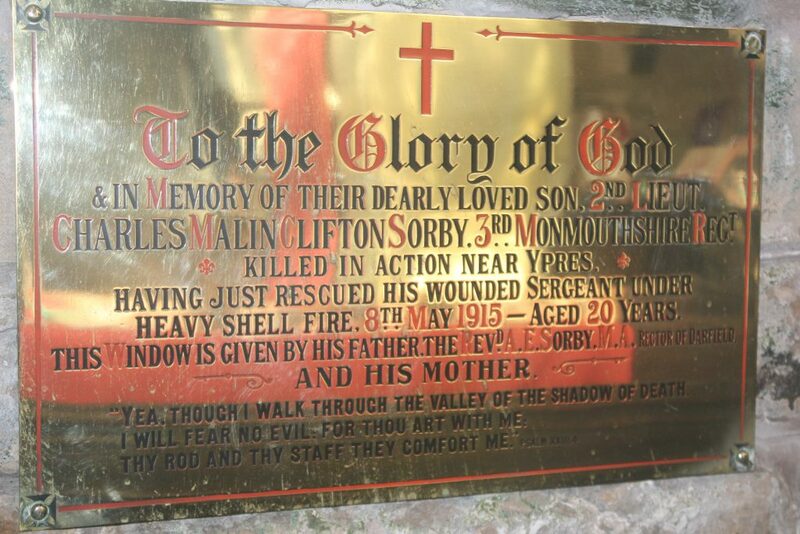 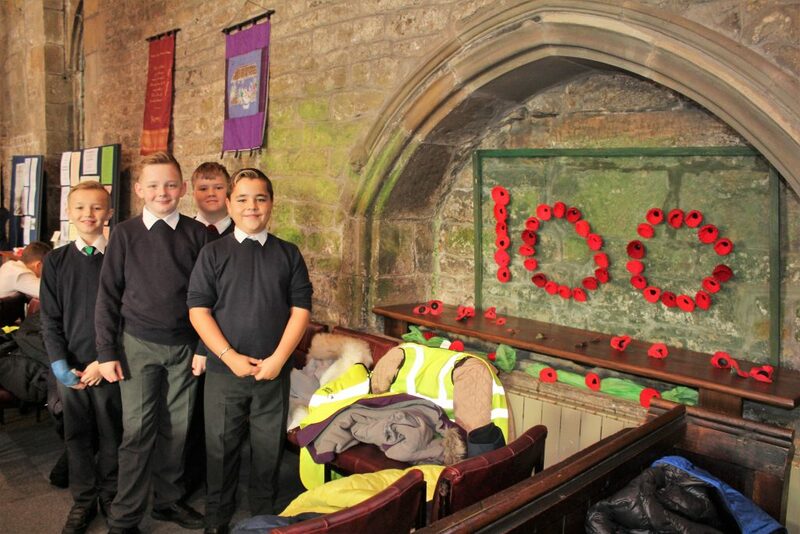 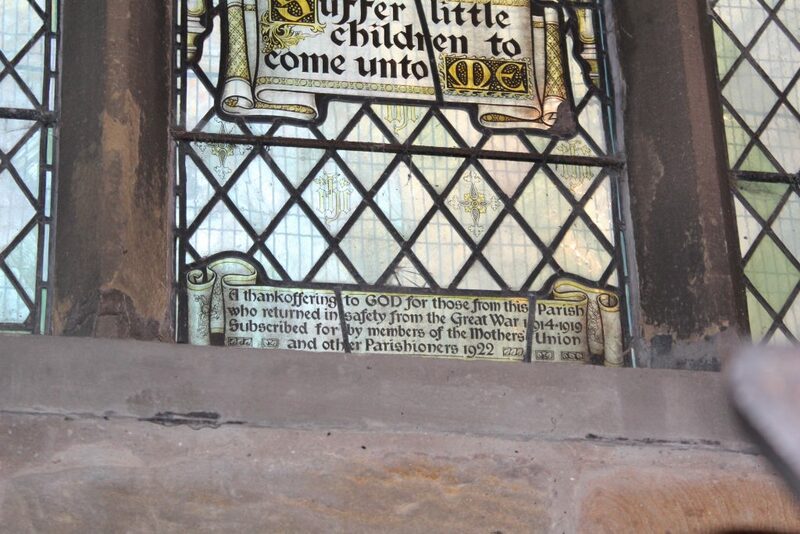 With the centenary of the ending of World War 1, All Saints church and the local history group joined forces to commemorate this momentous date. 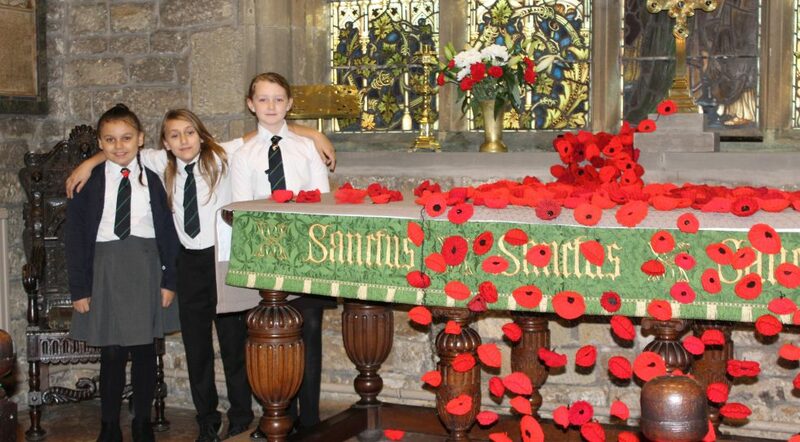 The church became the home of a very beautiful and moving tribute to the 193 men from Darfield who gave their lives in service in WW1. 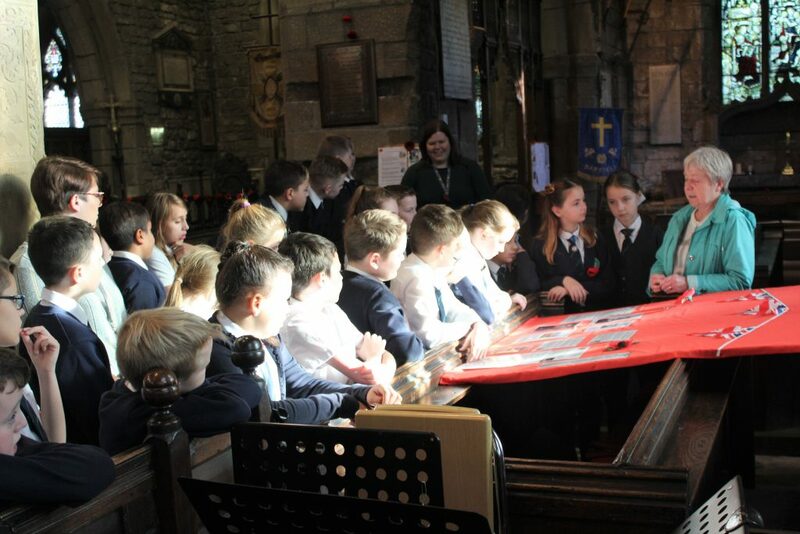 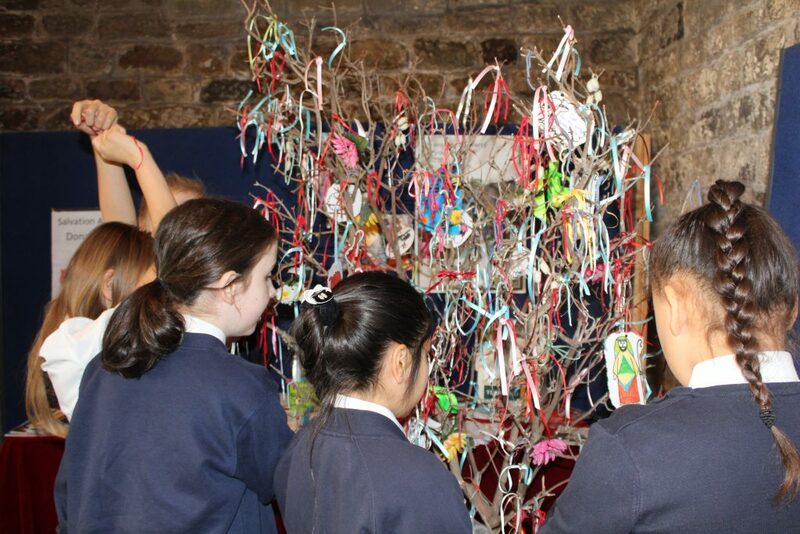 Sheila MacMillan and Kay Valentine hosted the event for each of our KS2 classes. 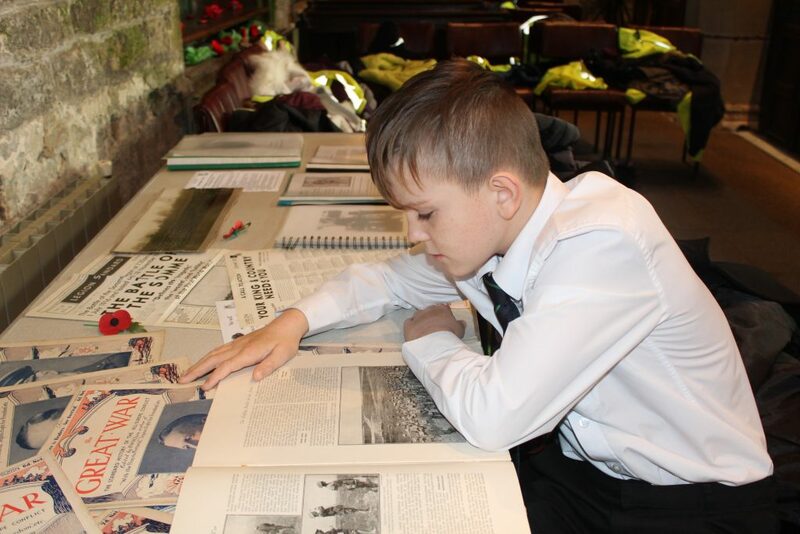 The children found it extremely interesting and were surprised to learn that they shared the family names with some of the soldiers. 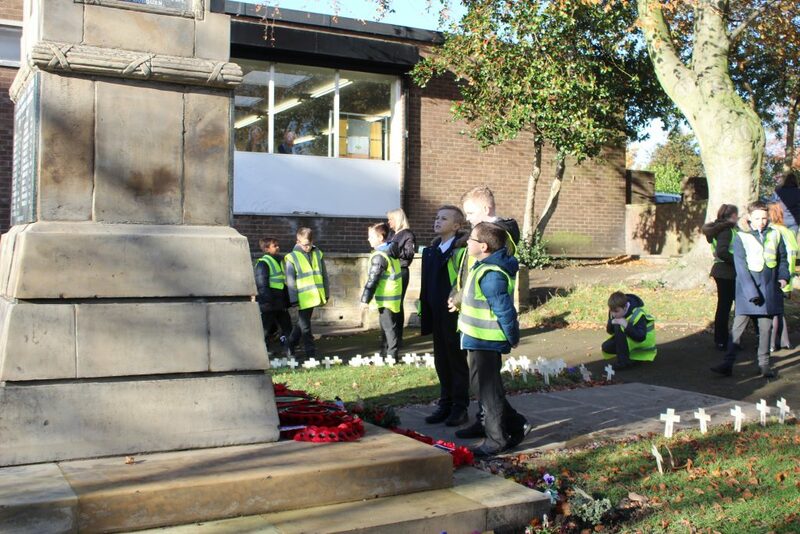 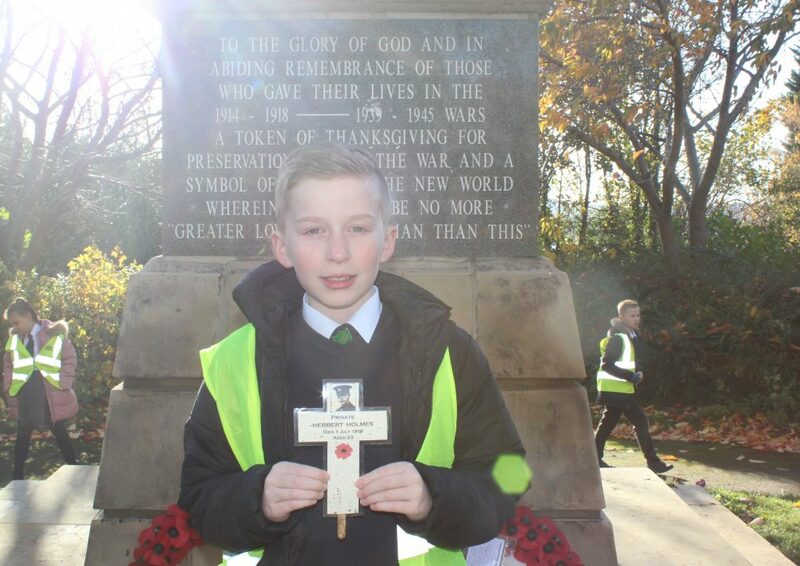 Year 6 children then visited the Darfield Cenotaph and laid a wreath on behalf of the children and staff of All Saints Academy.